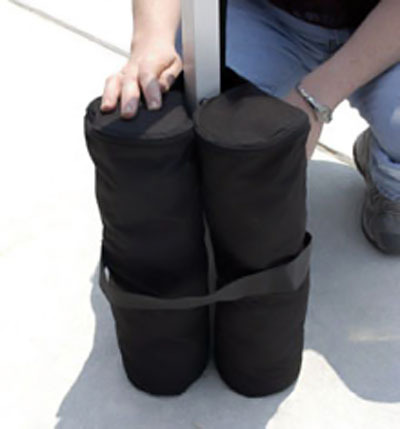 Please note that the ShadeMax Canopies have recently been discontinued and are no longer available. 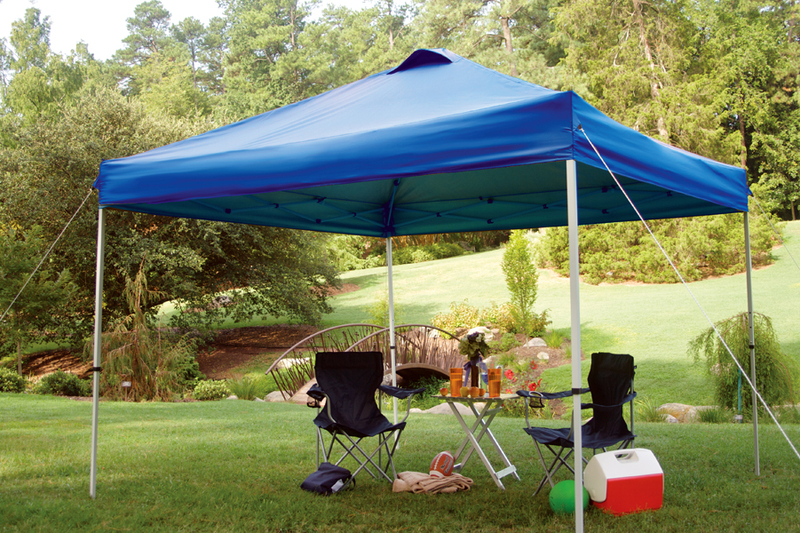 The King Canopy ShadeMax Tent is a straight-leg instant canopy designed to fit all of your shade needs as this versatile instant canopy comes in five unique sizes and three colors. 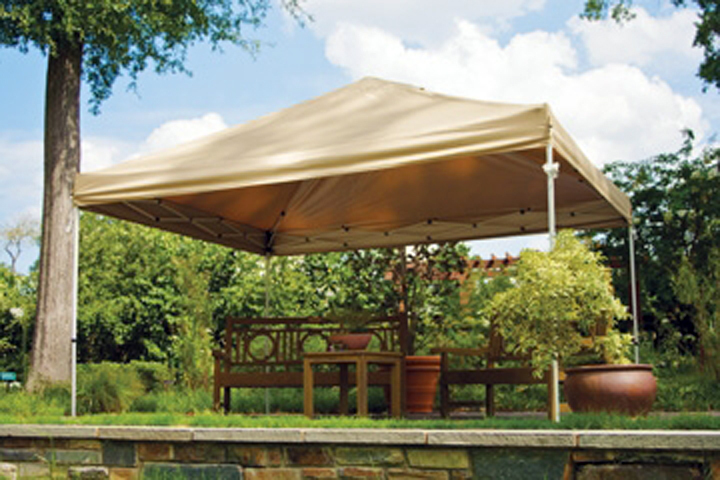 This canopy has a grey hammertone finished steel frame with easy-to-use push button fittings. The 300D polyester top features a double-layered PVC silver backing to block up to 95% of the suns damaging ultra-violet rays. 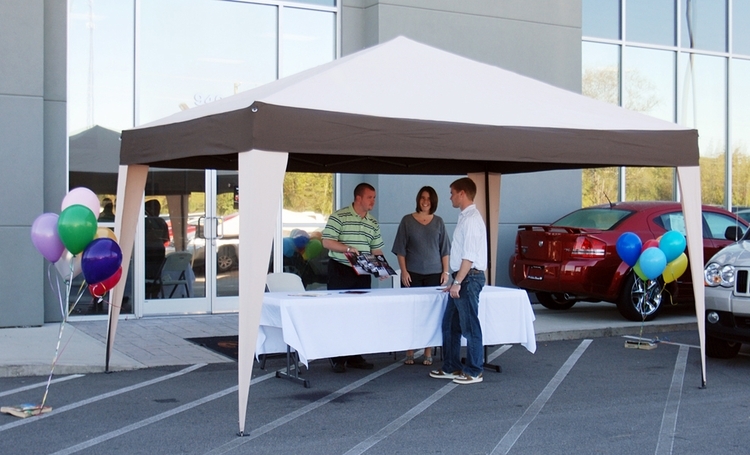 This instant canopy also includes two roof vents to optimize airflow and reduce "lift" on windy days. 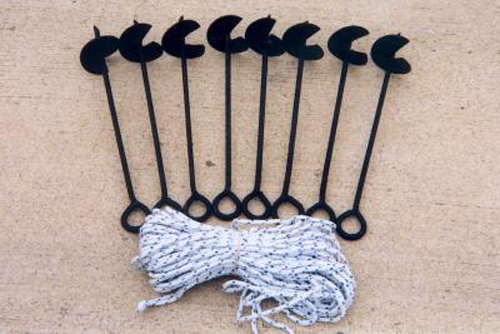 The canopy valance has a seam around the top edge to create a clean, crisp look. 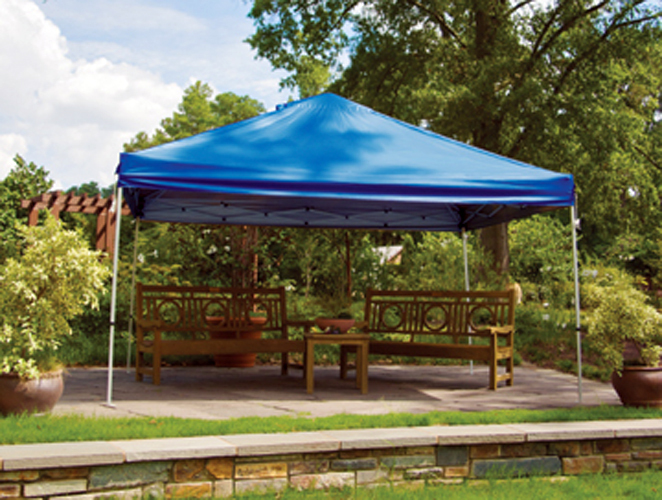 This is a perfect canopy to get started with and may be the last instant canopy you'll ever buy. Make sunny times more enjoyable with your new ShadeMax instant canopy!